Rear Sight Prot. Screw Lee Enfield No 1 Mk III .303 - Part # 007 - $4.00 : Buymilsurp.com, Your source for military surplus. 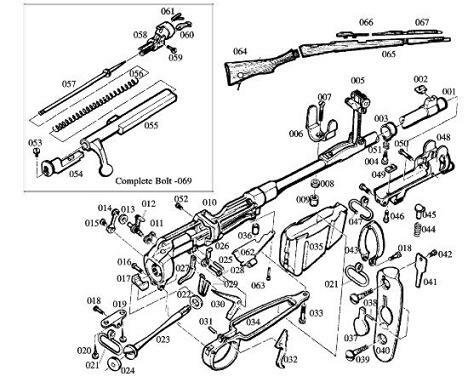 Original Lee Enfield Parts in USED Greasy condition. Parts Diagram or picture may show more than one item, but you only get the Part # in the title that corresponds with the item in the picture.